Garden pots and planters really don’t get much more simplistically elegant than our Rio Grande Round Fiberglass Planter. 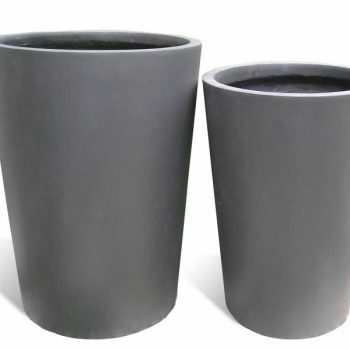 Featuring a cylindrical shape with a smooth finish, these modern planters are the perfect choice for those who are looking for the best all purpose round garden planter. 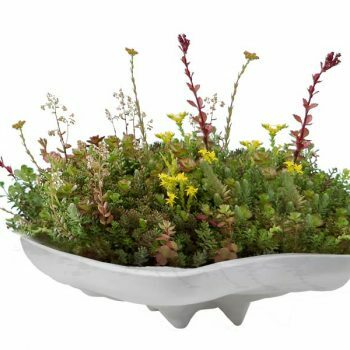 While they are quite versatile and of course practical, our rounded planter pots are also surprisingly sturdy and extremely durable. This is because each of these contemporary garden planters is made out of our super strength wear-resistant fiberglass. 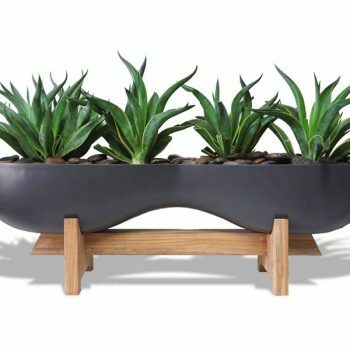 Unlike those large plastic bowl planters that tend to crack, chip and eventually fall apart, the Rio Grande Fiberglass Planter has been crafted to endure the elements. Use them as outdoor planter pots or use them as decorative indoor planters knowing that they’ll look brand new season after season. 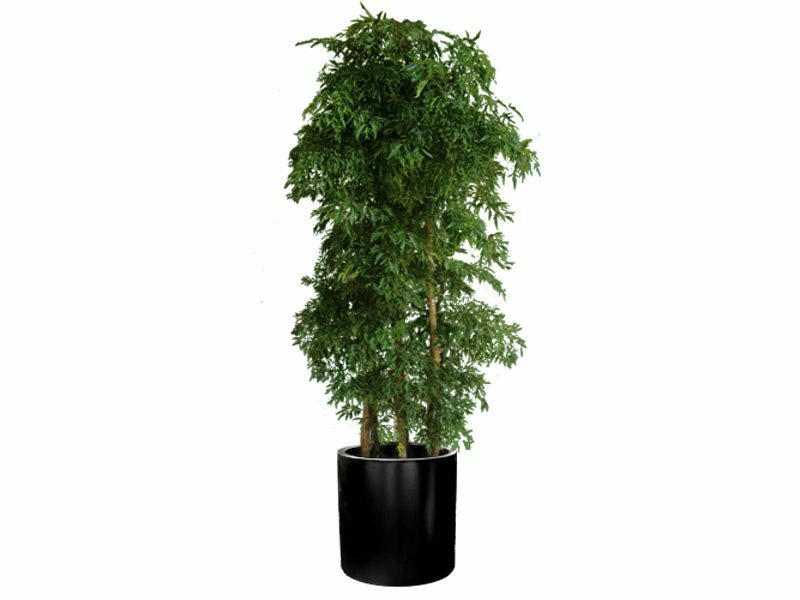 The Rio Grande is available in two different sizes or you can order them as a set so you can use the big planter for small trees and the small planter for herbs or flowers. 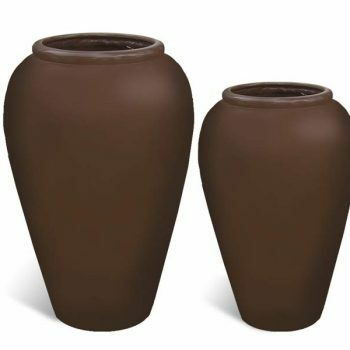 Place a few of our decorative pots in the garden to add dimension, display one in your foyer and use a couple of them to decorate your front porch, patio or deck.